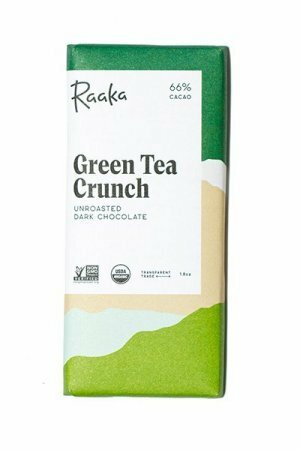 All kinds of great additions for the pancake, now on and in this milk chocolate! A very special chocolate – made with ‘Pancake Day’ in mind – the day before Ash Wednesday, starts with traditional fasting. Where in the Netherlands then ‘fasting evening’ or ‘fasting evening’ is celebrated in Bergen op Zooms, the end of the carnival – or simply the entire carnival period is called. Elsewhere there is Mardi Gras. Anyway, in the neighborhood where the makers of Dormouse chocolate stay, they celebrate ‘Pancake Day’ and take, as the name suggests, pancakes. And what could be better as a chocolate maker than to get inspiration from tradition and your own environment. And create a matching chocolate. 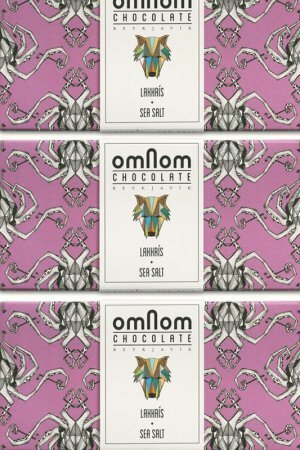 Chocolate that fits the origin of the cocoa (in this case Piura, Peru) and the flavors that produce it, but also suits and elaborates on local customs and traditions. 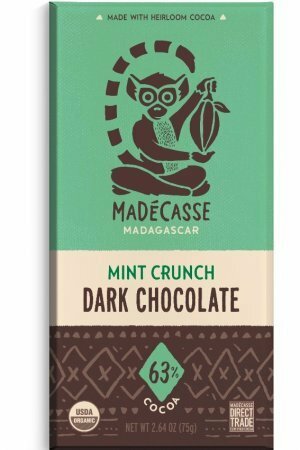 So in this bar: Peruvian milk chocolate mixed with a waffle feuilletine – pieces of intensely thin pancake – and poured over a white chocolate with lemon and finished with pieces of maple. 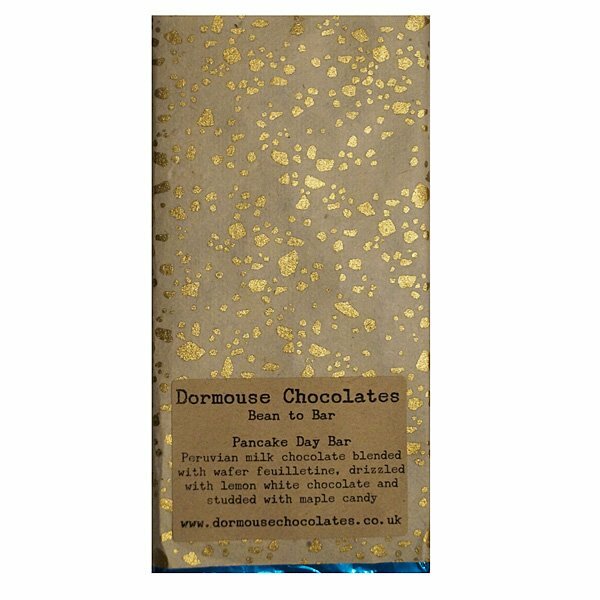 Dormouse further describes the bar as: our favorite pancake soups in the form of a chocolate bar! Ingredients: milk chocolate (cocoa, muscovado sugar, organic whole milk powder, cocoa butter), wafer feilletine (wheat flour, sugar, butter, egg), white chocolate (cocoa butter, maple sugar, whole milk powder), maple syrup, lemon oil. Allergy note: contains wheat and milk. Made in a kitchen where almonds and hazelnuts are used.